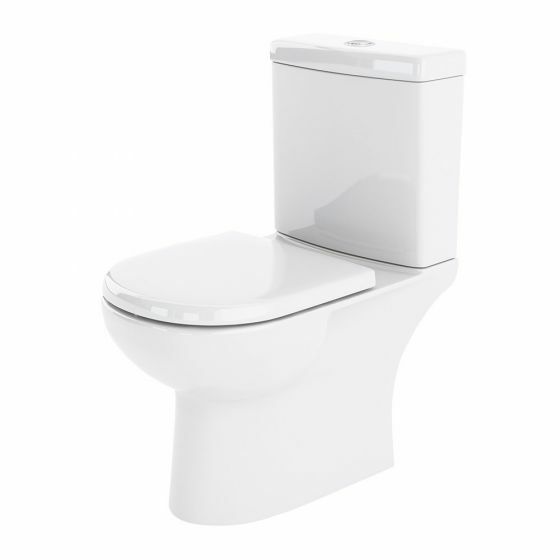 The Lawton close coupled toilet has a impressive curved design, with a semi flush to wall option the toilet is easy to install. The Lawton is made from vitreous china and comes with a 5 year manufacturer guarantee. Seat sold separately.